As the star of a recipe or a subtle enhancement, this wholesome ingredient offers endless creative potential. With cooler seasons approaching, there is no better time to stock your pantry with hearty, healthy whole grains. They’re easy to prepare in large batches, and versatile enough in flavor and texture to use in a wide variety of dishes. Packed with valuable vitamins and minerals, plant protein, and fiber, whole grains offer a delicious and nutritious way to fill your plate and your belly. Despite being a culinary staple of countless world cuisines, many home chefs are intimidated by working with grains and may avoid it all together. This course will walk you though the basics of how to successfully prepare and cook a variety of whole grains, from the most common to the ancient and exotic. Learn about essential cooking ratios, how to prepare more creatively composed dishes, and explore the many ways working with grains can elevate your cooking repertoire. 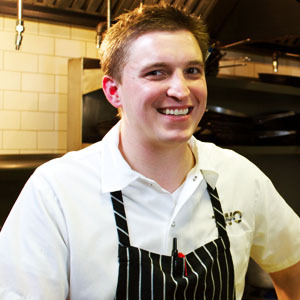 Chef Tom Van Lente is the executive chef and co-owner of the esteemed Two restaurant in Chicago. 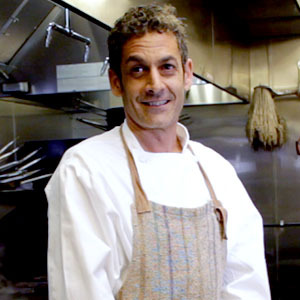 Chef Sandy Gendel is the owner and head chef at the Los Angeles restaurant, Pace ("peace" in Italian), where he presents the best of rustic Italian cuisine with local and organic ingredients. 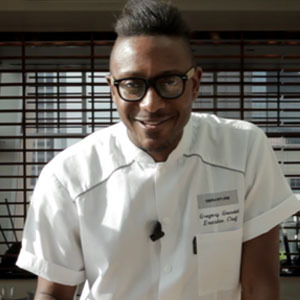 Gregory Gourdet is the executive chef at Portland’s modern Asian rooftop restaurant and lounge, Departure. 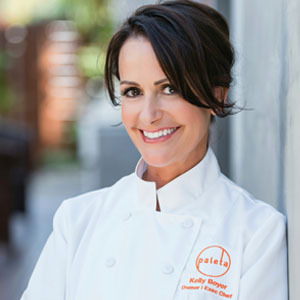 At Departure, he is known for his ingredient-driven Asian cuisine, as well as offering gluten-free, vegan, and paleo menus along with the nightly dinner menu. 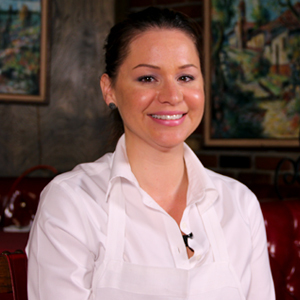 Chef Gregory proved to be a tough competitor as runner-up on season 12 of Top Chef. 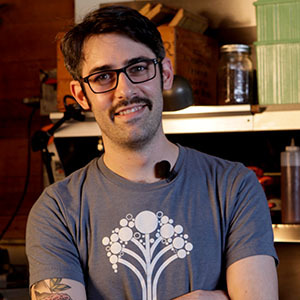 He was named 2012’s Hottest Chef in Portland by Eater and in 2013 he was named Chef of the Year by the Oregon Department of Agriculture. 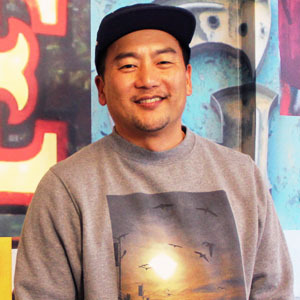 Chef Roy Choi is the executive chef and co-owner of Kogi Truck, A-Frame, Sunny Spot, and Pot, all in Los Angeles. 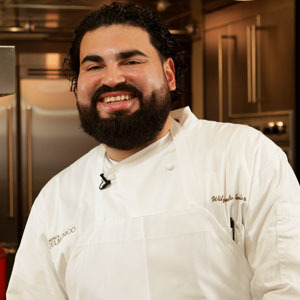 Chef Roy is regarded as the godfather of the food truck movement. His masterful fusion of Mexican-Korean flavors has reshaped Los Angelenos’ expectations for Korean BBQ. 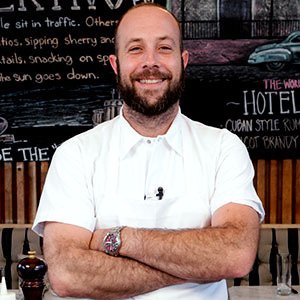 Daniel Oseas is the chef at Broder Café’s Clinton street location. Broder Café specializes in Scandinavian cuisine. 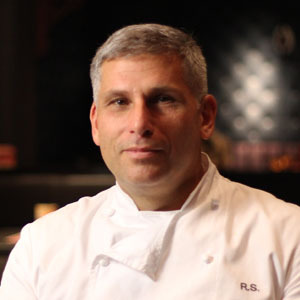 Chef Ralph Scamardella is a chef and partner of the venerable Tao Group, which operates some of the highest grossing, most profitable restaurant venues in the country. 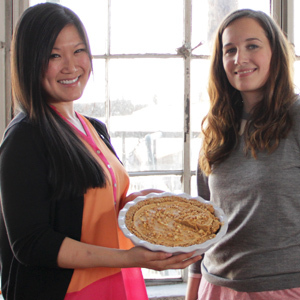 Teri Lyn Fisher and Jenny Park are the bloggers behind the wildly popular Spoon Fork Bacon. 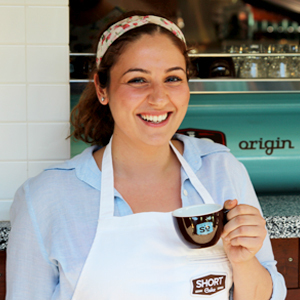 The blog combines Teri Lyn’s photography skills with Jenny’s culinary expertise. In 2013, Spoon Fork Bacon was nominated for Saveur’s Best Food Blog. Teri and Jenny are also co-authors of cookbooks Tiny Food Party! and Cocktails for the Four Seasons.